I find that Knisley has a keen sense of who she is and where she is going. She is not stuck in some artistic funk, circling around a sketchbook. Instead, she is engaging that pen to paper, drawing and writing her way to insightful work. During this trip, there’s this boy she likes. He’s a mathematician who is easy on the eyes. She lets her observations be her guide. One part of her tells her she’s in heaven while another part suggests this will end up a fleeting romance. She’s an excellent note-taker of her life as it unfolds and as she goes back to process it. As we discuss in my interview with her, how she combines memoir with passionate descriptions of the meals during her adventures brings to mind M.F.K. Fisher. For Knisley, it comes naturally. She has been creating travelogue and food-related comics for a number of years now, most notably “French Milk” (2008) and “Relish” (2013). It comes down to this: if the love for exploration is there, all else will follow. Life. Love. Food. They are all inextricably linked, or we should hope so. Knisley is a true explorer of life, love, and food. During her trip abroad, there is one particular conversation that strikes a chord. 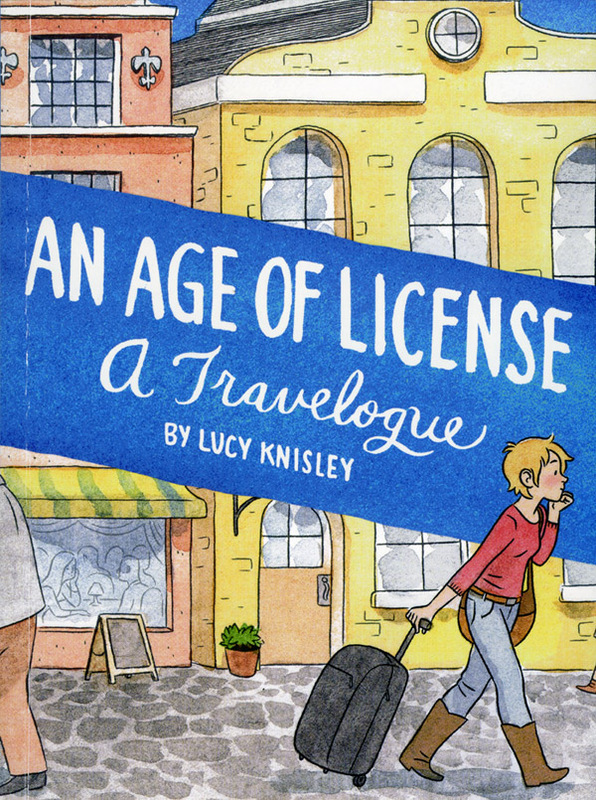 Knisley capitalizes on a term uttered by Denis, an old codger making small talk: “an age of license.” According to Denis, this is a way for the French to describe a carefree time for experimentation, generally associated with youth. Denis views Lucy and her young friend, Jane, as being in the midst of enjoying an age of license. This delicate and rarified term fascinates Knisley and she gently peppers the rest of her story with it. 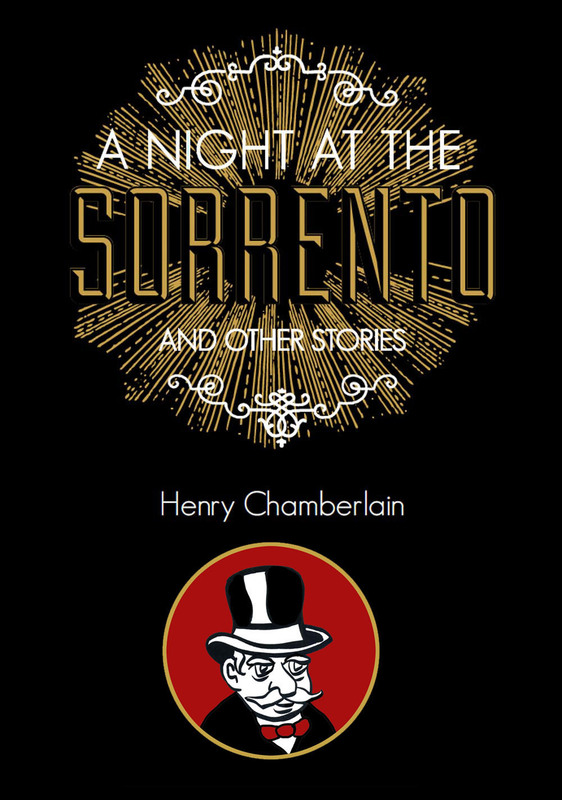 This gives us an added layer of introspection without overpowering a healthy stew of anecdotes favoring a more lighthearted flavor. Knisley will surprise and delight you with her sense of humor. Just when you think she might get teary-eyed, she loses herself in a meal complete with sound effects: Chew! Snorf! So, if life gets you down, just remember: Chew! Snorf! 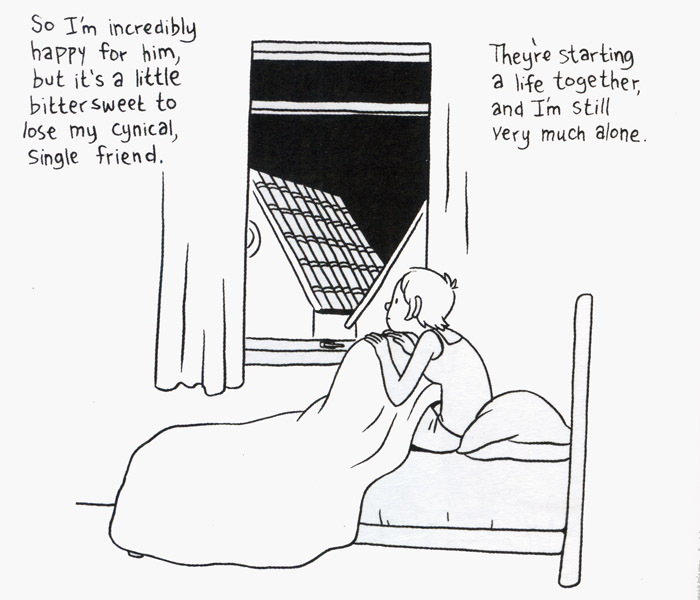 Knisley is steadily riding a new wave of autobio comics. 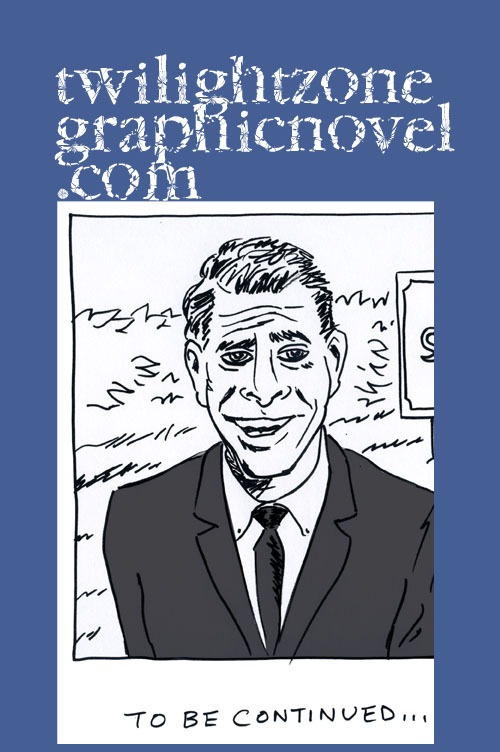 Just like figure painting is declared dead every few years, so the same happens to autobio comics. And, of course, that is utterly ridiculous. Proving any naysayers wrong, Knisley’s work is yet another example that autobio comics are alive and well and here to stay. 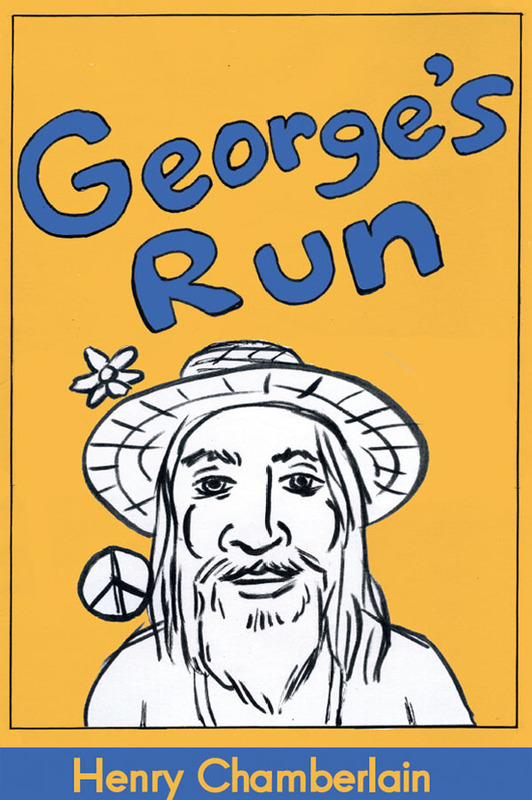 An Age of License is published by Fantagraphics Books. You can find it here, here, and here. 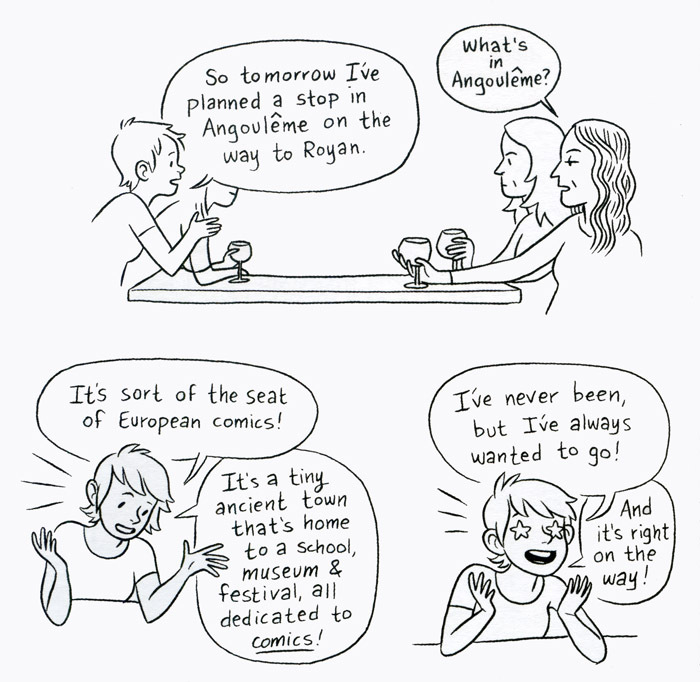 What a great idea, a travelogue as comic! I didn’t know that this genre existed. Thanks for introducing!